Kam Konnect is allegedly being evicted for non payment. We always pay our rent before its due or on time. We're being evicted and sued because we've been billed for replacement of a defective Circuit Beaker box. Let's consider some issues on the Landlord's side of the house. 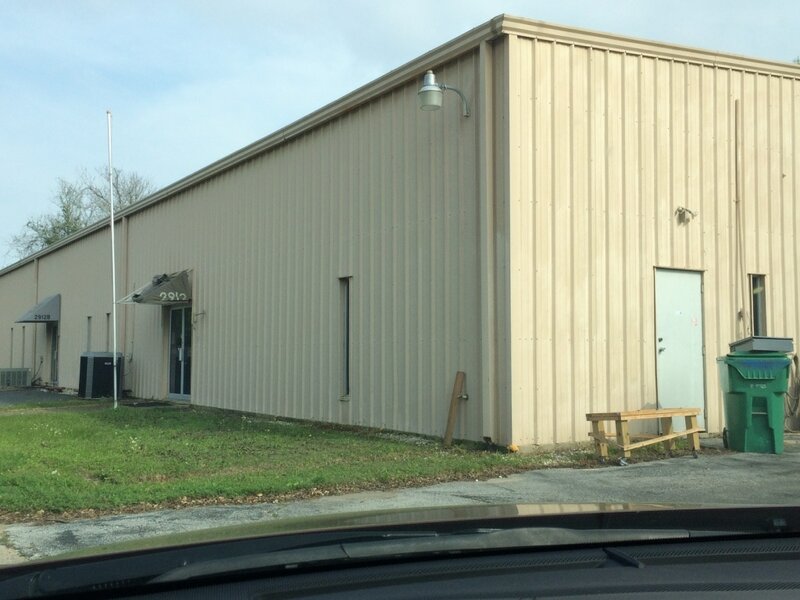 It concerns an awning that should have been repaired or replaced before the lease began in November 2015. Despite what any landlord believes this awning reflects on the occupants image and you also get wet on a rainy day as you open the door. Put numbers, 2912, on the side and one more fitting. Hopefully by this weekend. 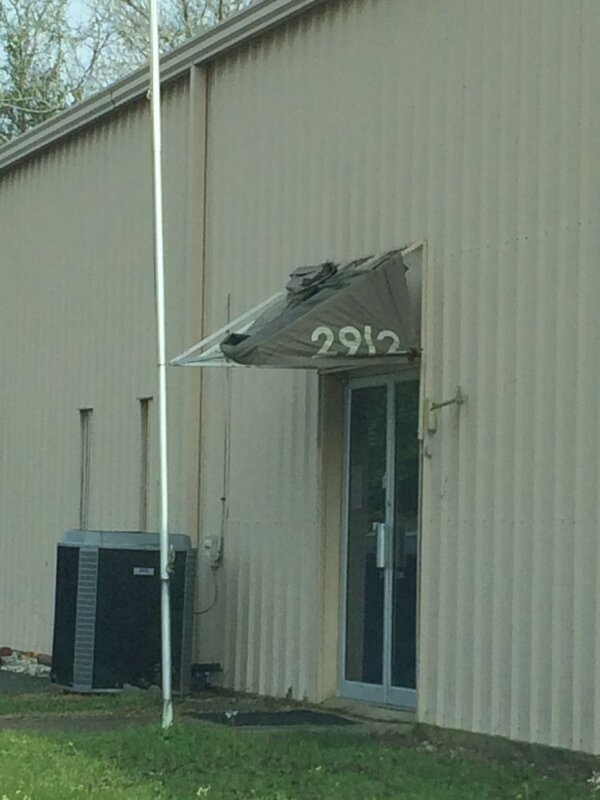 I think its time to put a new awning over the door for Kam Konnect. I'd expected it to happen shortly after the rental however I'd like it to happen now. If you can't get to it in the near term I can commission one and deduct if from the rent. Please attend to these items before July 1, 2016. My advice to you is that Richard is not in good enough health to make these changes. You may want to meet with your tenants to discuss other items. Please attend to these items before August 1, 2016. I believe you’re in violation of our contract/agreement. Until we’ve discussed these items with mutual agreement as to when they are to be installed or in good repair, I won’t be forwarding another check. My contact number is 281.414.4508. Thank you for the positive upgrades and maintenance work that’s taking place at the 2912 Bayport property. I enjoyed meeting you in person and discussing my business interests. Thank you for installing new electrical service boxes. The inspector reviewed the installation on Tuesday 9/27/2016. He approved the installation however he “red-flagged” the overall installation until each circuit breaker is mapped out to a location. My partner Ben Meadows is coming to town on Thursday to assist in this process. We can map out many of the services from the breakers to electrical outlets and mark them on the breakers, however we won’t be able to locate all of them since we didn’t construct the building. Your electrician may have to perform some of these functions for outside lighting and items we cannot locate. I hope we can find them all. Nick Kondejewski the inspector will be here on Thursday 9/29/2016 at 10 AM to receive an overview of how Kam Konnect uses power inside the building. You’re welcome to attend this walk through.